Health issues force sale. 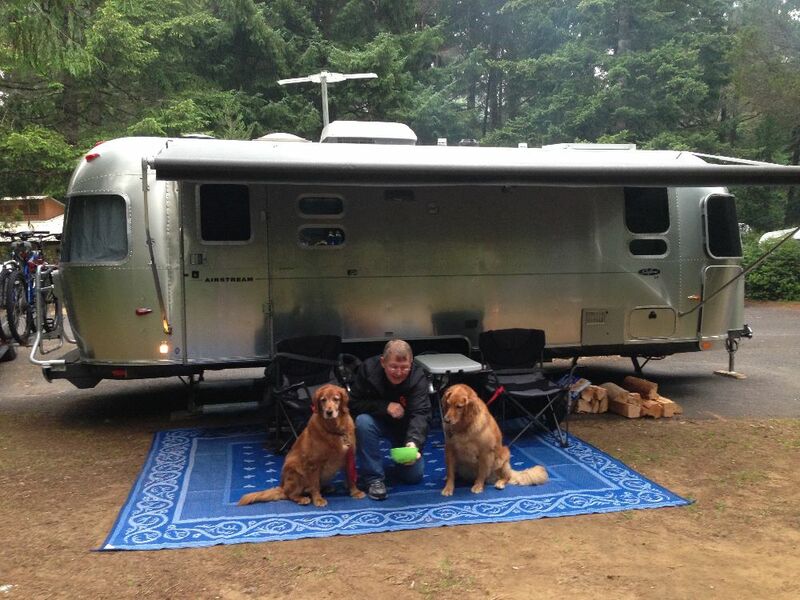 We are the 2nd owners of this beautiful airstream. We have had the best time and memories using this airstream but time for a new chapter in life. 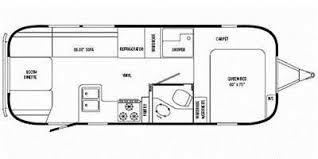 Please call and we would love to tell you about our airstream. All work has always been performed at dealerships. Just had air-test done and resealed so no leaks or damage. Added bike rack. All cushions re-covered with pleather so just wipe them down with simple green to keep clean. Solar power. 10-ply tires with less then 2,000 miles on them, new brakes and recently lubricated. 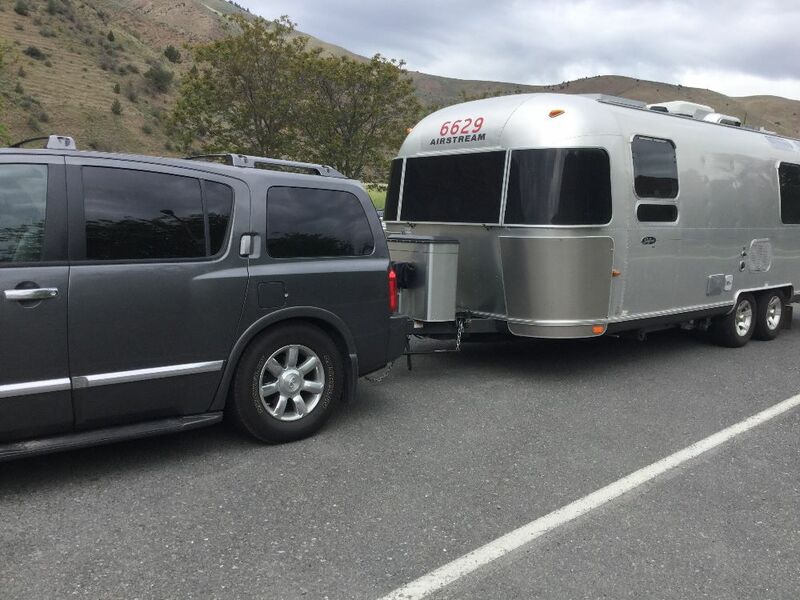 We have always maintained this airstream at the highest level. Will be adding more pictures of the interior soon, just have to head down and take some but wanted to get this add up and running.